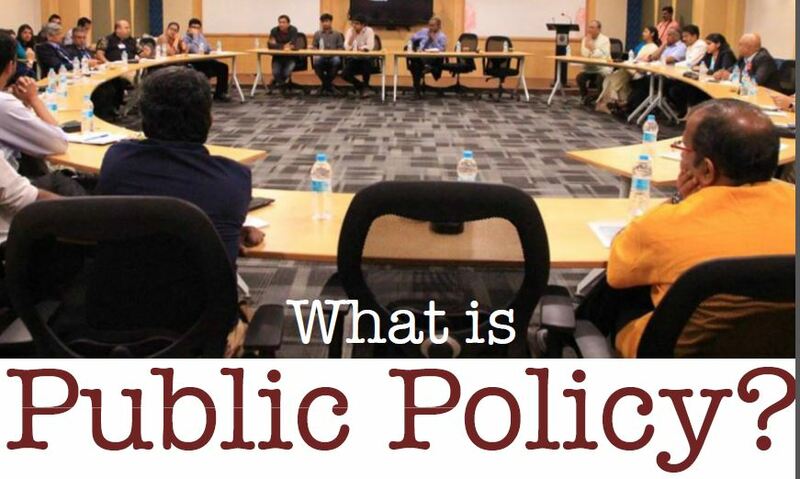 National Law School Of India University, Bengaluru (NLSIU) is conducting One-Day Certificate Courses in Public Policy Analysis in various cities. How is legislation different from Public Policy? How does a policymaker think? Can policy be scientifically analyzed? Is ideology important in the process of policy making? What are the making/breaking evidences that contribute to policy making? How does one determine if a policy is successful? Previous ArticleModel United Nations @ MNNIT, Allahabad [March 22-24]: Registrations Open.